Montreal, Quebec, Canada, October 10, 2018 – Earth Alive is pleased to announce that David Francis is joining Earth Alive Clean Technologies Inc. (CSE: EAC Earth Alive” or the “Company) to lead and continue to develop the Clean Fiber Initiative. various business ventures. Dave has been fascinated by the potential of hemp production for years and has been involved in several regenerative projects looking at balance between the environmental stewardship and production profitability. 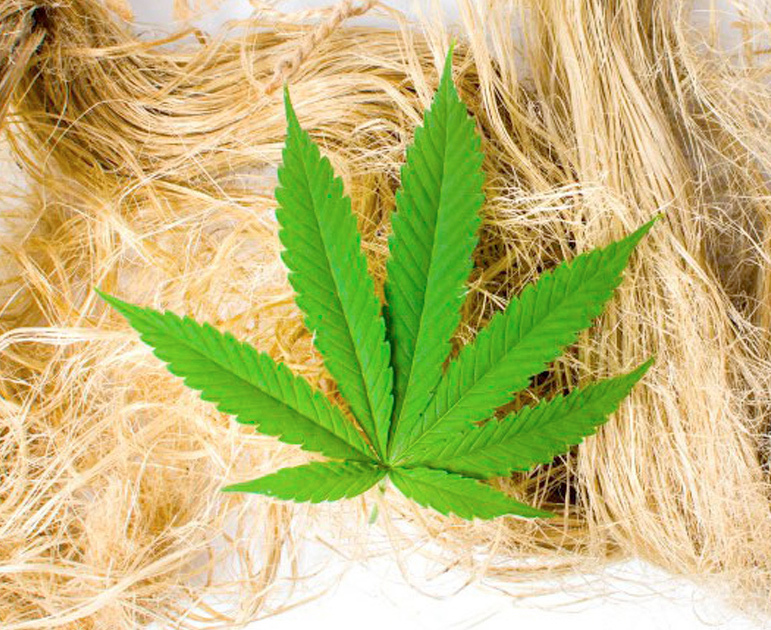 Hemp is a fiber crop that is experiencing rapid expansion in North America and around the world. Legislative changes are making it easier for farmers to produce hemp, which is an excellent option for crop rotation. Hemp has lower water requirements than other fiber crops; it is also highly regenerative for farm soils. Scaling up hemp production will require not only increasing the number of acres, but also maximizing crop yield and quality. Sustainable crop nutrition will be key. Earth Alive aims to be a key player in world markets of environmentally sustainable industrial solutions. The company works with the latest innovations in microbial technology to formulate and patent innovative products that can tackle the most difficult industrial challenges, once only reserved to environmentally harmful chemicals and additives. The Company is focused on environmental sustainability in the agriculture industry, and 2) dust control for the mining industry.